It’s noteworthy to say that the consumer market has begun to improve going into the 4K/UHD trend. 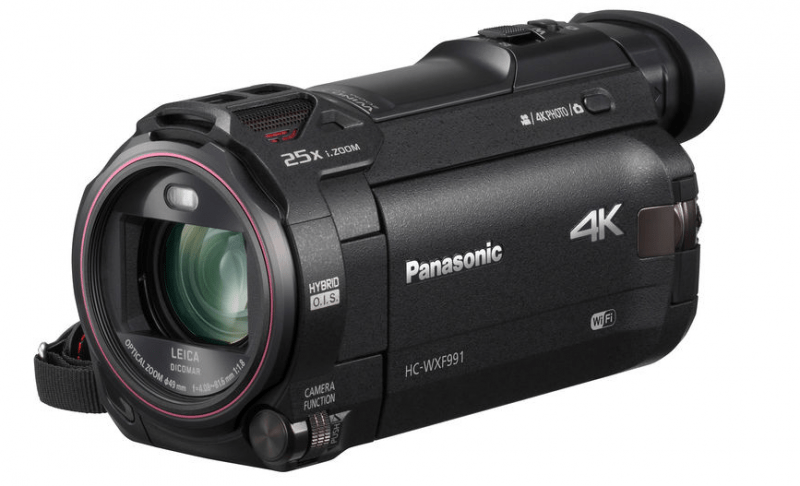 In 2015, Panasonic has introduced the first line of 4K camcorders. Following that release, another set of models, namely the HC-VX981 and HC-WXF991, has been presented to start the year 2016. 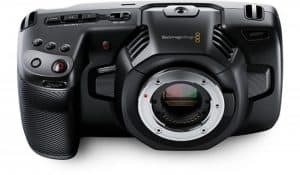 To begin with, both of these products feature a whopping 1/2.3” BSI MOS sensor along with the effective resolution of 8.29MP that has a combination of Crystal Engine 4K processor great for capturing video up to 4K UHD at 24/30 frames per second. 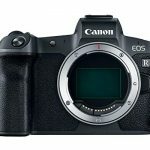 It can also interpolate stills up to an impressive 25.9MP. There are differences of the two models in which the HC-WXF991 has a tilt-enabled viewfinder. 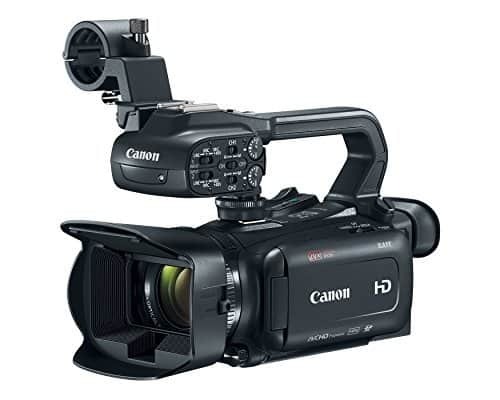 This will be advantageous in shooting when daylight conditions are so bright for an ordinary camcorder to capture. Another thing is the built-in sub-camera found on the 3” flip-out LCD screen. Notably, this feature can also be found on the previous models of the Twin Camera and on the HC-W580. 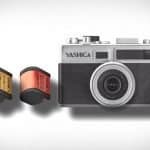 On top of these functions, there are cinema-like effects added including the Dolly Zoom, Slow & Quick Video, and Slow Zoom. However, without these differences, these devices are said to be identical, which offer the same advanced features and functions that will meet the needs of various shooters. 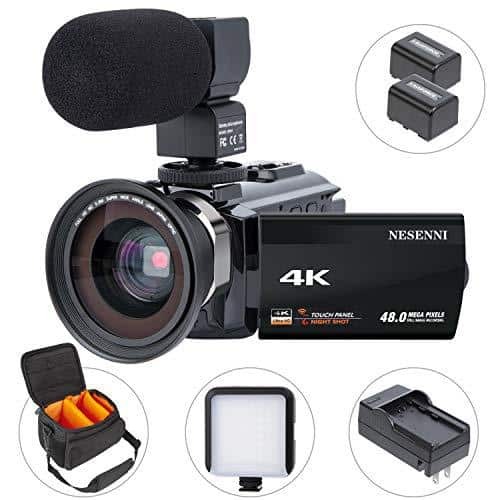 These models also have 4K editing tools that allow the extraction of 1080p resolution video from the 4K footage as well as other effects, which include panning, stabilizing, tracking, and zooming. 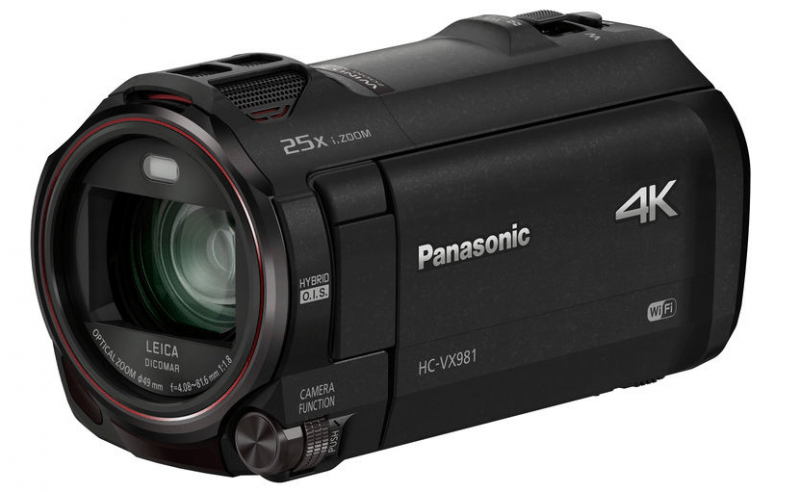 In addition to the couple of 4K camcorders, another set of Full HD camcorders have been announced by Panasonic. 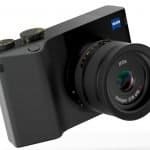 They are the HC-V180, HC-V380, and the HC-W580 in which all of them feature a BSI MOS sensor of 1/5.8” that can support Full HD 1080p video resolution at 60 frames per second. 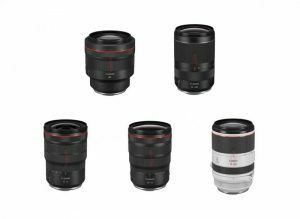 Likewise, it has high quality 50x optical / 90x lens with Intelligent zoom technology along with the 35mm equivalent of 28mm wide-angle focal length. The two models HC-W580 and HC-V380 are identical in essence, but the W580 has a built-in sub camera located on its 3” LCD screen. 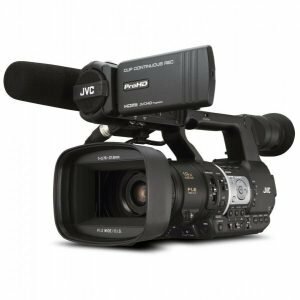 Both of them also have a built-in Wi-Fi, but the entry level HC-V180 doesn’t have that feature, smaller resolution of 2.7” LCD screen, and 1080p 50Mbps MP4 mode of recording. 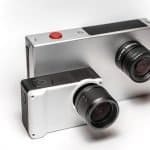 The expansion of the features of the Wireless Twin Camera has resulted into the production of a new feature, the Wireless Multi Camera. 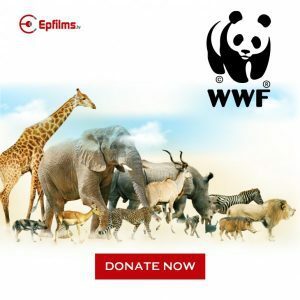 The new model enables recording of picture-in-picture with the use of a built-in sub-camera or a Wi-Fi connected smartphone. These features are not available on the HC-V180 though. The top three models namely HC-VX981, HC-V991, and HC-W580 all have HDR or high dynamic range having more highlight and preserved shadow information. 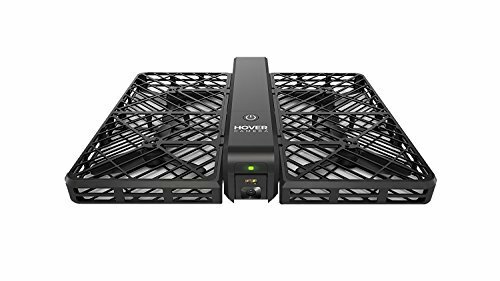 This functions by capturing and combining a couple of images taken at various exposures for each frame of the video. It also has a dedicated HDR button to allow fast activation of the mode while shooting under high-contrast lighting.